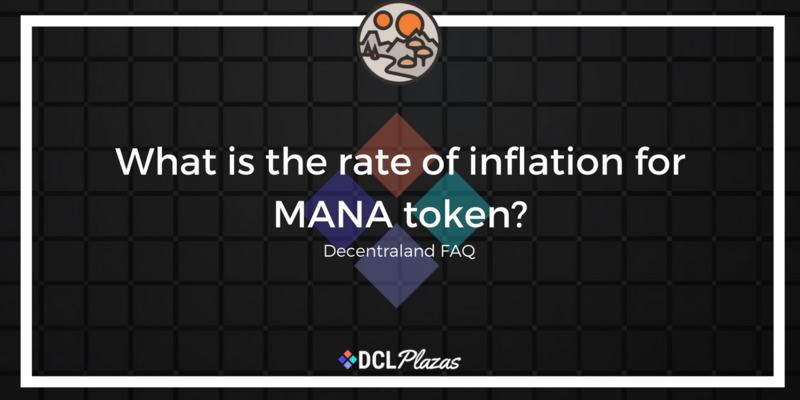 The rate of inflation for the Decentraland MANA token is 8%. However, this does not start until a later date, still to be confirmed. Do I need to know how to code ..